Why do I want to clear the cache? 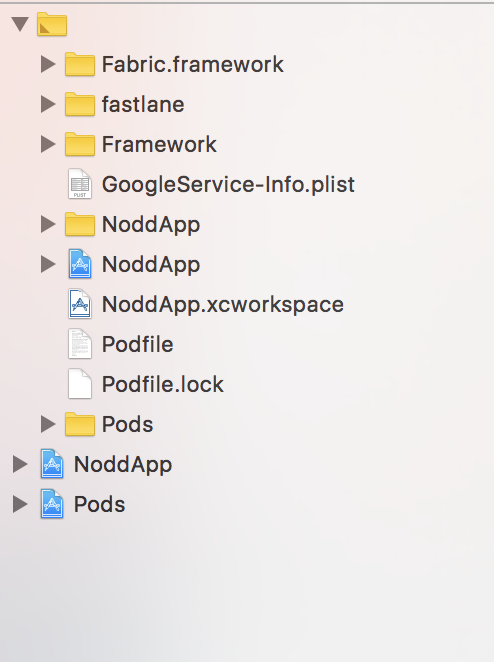 I'm used to just deleteing the pods dir like rm -Rf Pods; pod install in my project dir. You want to clear the cache when a pod does not use semantic versioning and just use the version 0.0.1 that points to the HEAD in the origin's master branch. 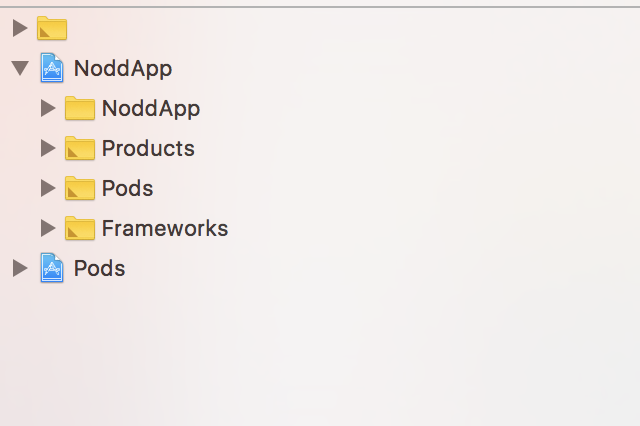 Removing the caches directory of CocoaPods forces it to download the version 0.0.1 again, updating the repo with the "new" version 0.0.1. I know that this is a dirty hack to get around semantic versioning, but during development of both an app and a corresponding static library project managed via CocoaPods, this makes sense for my scenario. Awesome. It's very annoying to do all those steps manually. I was thinking to write this script but was pretty sure that someone else must have been annoyed enough already and found this. Thanks. I also had to use it because Facebook SDK 3.18.0 could not install, with some fatal error (unable to connect to github.com), but reverting to 3.17.0 fucked up, and I had a weird error, with a missing file (FBDialogClosePNG.h not found). Clearing everything solved it for me. Beautiful! This saved me some headache after moving an project between users on my mac. Thanks mate, I hate caches! Use clean instead of clear. Thanks, I use it all the time! Unable to understand what happens, i command pod install with repo update and this happens.